TPx Communications San Diego Data Center is located at 6134 Nancy Ridge Drive, San Diego, CA, USA. The gross building size for this location has not been provided. The gross colocation space is not available for this data center. No power information has been offered for this location. We found 8 data center locations within 50 miles of this facility. Certifications for this location include HIPAA. Maintaining data security and availability is a top priority for businesses today. 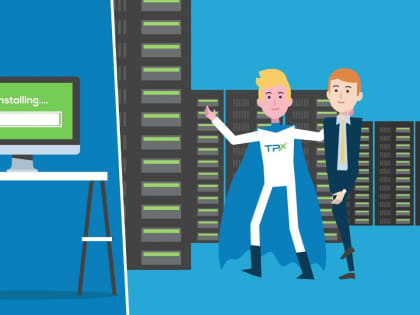 With TPx's colocation datacenter solutions, you do not need to manage your servers yourself. 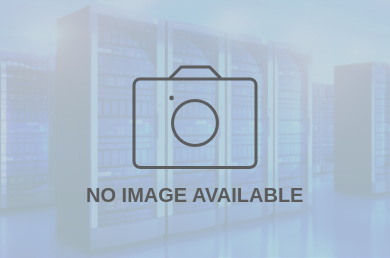 Colocation keeps your company's data safe and available by taking advantage of the reliability, security, and power redundancy that have been engineered into TPx's fault-tolerant, high-availability SSAE 16 datacenter infrastructure. Our Remote Hands service gives you the peace of mind you need when you’ve colocated your critical data operations. We have flexible bandwidth and connectivity options include Ethernet up to GigE or fiber, OC, DS3, T1 data/PRI and POTS. We have physically redundant fiber-optic network paths from multiple network carriers terminating at our datacenters, which guarantee a minimum of 99.999% network availability.